The sun might be setting on daylight savings, but we’re still hot on the heels of a more efficient solar photovoltaic (PV) panel. As daylight saving comes to an end, we mourn the loss of sunny summer evenings and hunker down towards the winter solstice (when the South Pole has its maximum tilt away from the sun). 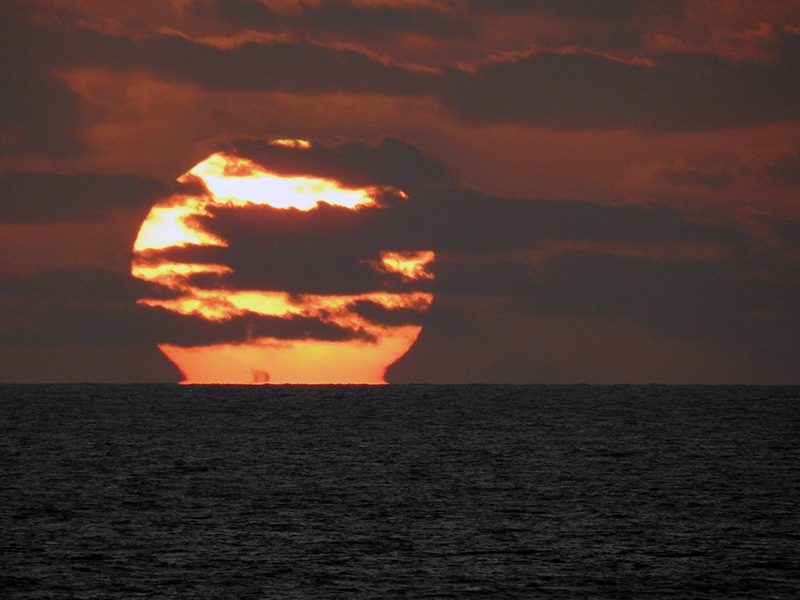 But as the days grow shorter and darker, there’s still plenty of solar energy research being done. In fact, we’re hot on the heels of a more efficient solar photovoltaic (PV) panel. In Australia, solar photovoltaic PV panels adorn around two million residential rooftops. So it’s fair to say that as a nation, we’ve cottoned onto the vast potential of solar energy to power our homes, businesses, and even Melbourne’s famous tram network (soon!). Not only are we early adopters at home, but the data shows that around 80 large-scale solar PV farms started construction in 2018, making a huge contribution to lowering emissions and boosting the national economy and job market. The beauty of solar photovoltaics is that they’re very low maintenance – once installed on your rooftop, they’re almost ‘set and forget’. Additionally, they’re silent, release zero emissions, and while there’s a substantial upfront cost, they can generally pay for themselves within a few years of installation. But that doesn’t mean we’re not working on ways to get more bang for our buck. In fact, Australian PV research has had a huge impact on the global solar industry so far, and we’re not stopping there. Australian researchers are hoping new ‘tandem’ (or multi-junction) solar cells can make use of multiple photovoltaic layers to capture more of the solar spectrum, thus making them more efficient. Put simply, more light captured means more electrical energy produced. Put less simply, the tandem concept allows solar cells to overcome the fundamental limitations in energy conversion efficiency that constrain conventional (single-junction) devices. 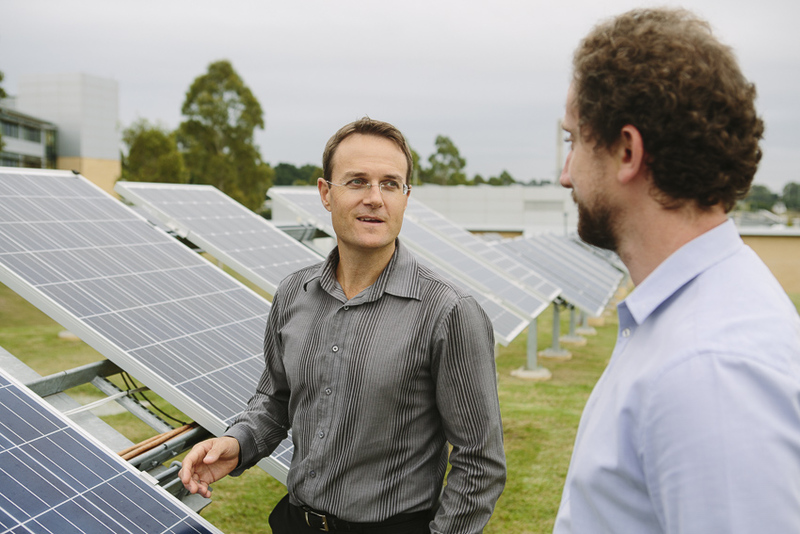 Tandem cells are expected to form part of the next wave of performance improvements for solar PV, and research underway at several Australian and international laboratories, including right here at CSIRO. In our PV Performance Laboratory in Newcastle (the only accredited measurement lab for solar photovoltaics in the Southern Hemisphere) we’re working on a project with Adelaide-based company Lastek to design a new light source for measuring the performance of tandem solar cells. Simulated sunlight, if you will. Dr Chris Fell from the PV Performance Laboratory says that measuring the output of tandem cells is challenging, because of the complex way they respond to sunlight as it changes throughout the day. This is why a special light source will hit the right note. “We’ll use light-emitting diode (LED) technology to create an extremely accurate match to the solar spectrum,” said Chris. Just because there’s less sun, doesn’t mean we have to stop our solar research. Here is our indoor solar PV lab. 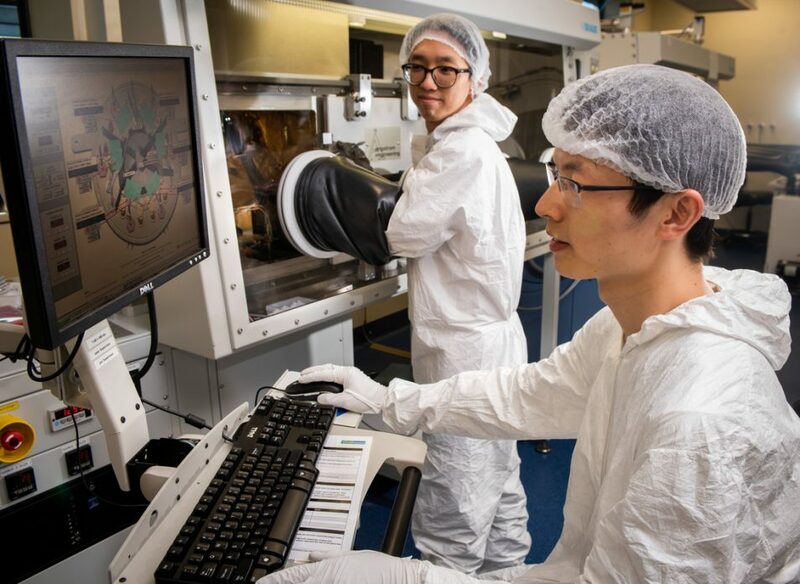 The project will ensure Australian researchers have access to the best measurement tools to support tandem solar cell development contributing to cheaper, more efficient PV panels. It will also support the improvement of international standards for tandem cells, and one day the simulator itself may then be commercialised. The Australian Renewable Energy Agency (ARENA) is providing funding to Lastek, in collaboration with CSIRO, to develop new tandem PV cell measurement equipment. The new capability will expand CSIRO’s solar research infrastructure to support Australian developments in this space. This will mean that Australia can maintain a leading position in this field and provides the opportunity to commercialise a solar simulator in advance of comparable instruments currently available on the world market. If successfully commercialised, the new solar simulator will be an Australian technology, potentially with a worldwide market. There’s nothing shady about our solar research. Given the solar spectrum is much broader than just visible light, even after its overall reduction in specific wavelengths due to absorption through the atmosphere, how are the LED lights optimised for multi-junction collection devices that extend their operation into the ultraviolet and-or long infrared wavelengths as well – which may pose some health hazards for the technicians working under these lights ? The new solar simulator will indeed need LEDs in the ultra-violet and infra-red wavelength ranges, but this is not a new issue for solar researchers. Existing solar simulators (usually based on electric arc lamps) face the same situation even with their poorer match the solar spectrum. The safety of our staff is always of paramount importance, however it’s important to realise the light levels at these wavelengths are quite low. Eye exposure is the most significant hazard, and we manage this through the use of experienced staff, appropriate procedures and effective personal protective equipment.